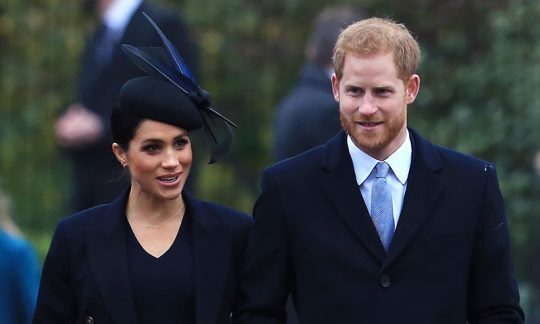 If we are to believe the rumours, Meghan Markle will be giving birth to her first child towards the end of April. 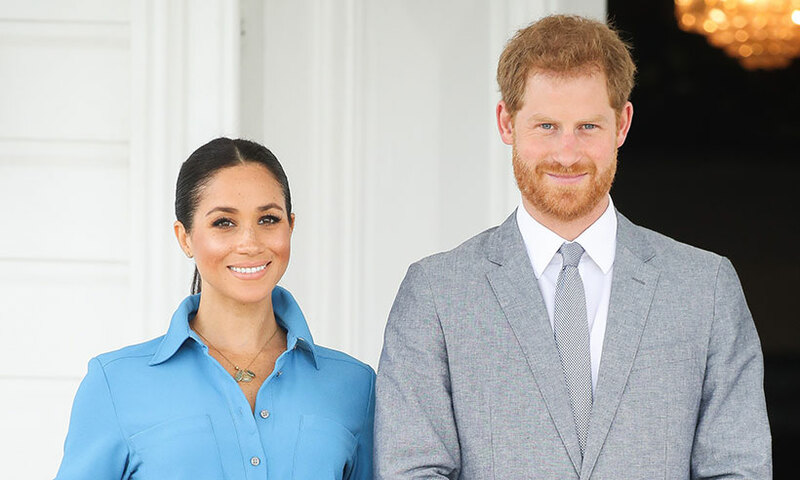 It will be a momentous occasion because this is the Duke and Duchess's first child together. And also because everyone's convinced they're having twins so when they inevitable don't have twins, it'll be somewhat of a talking point. 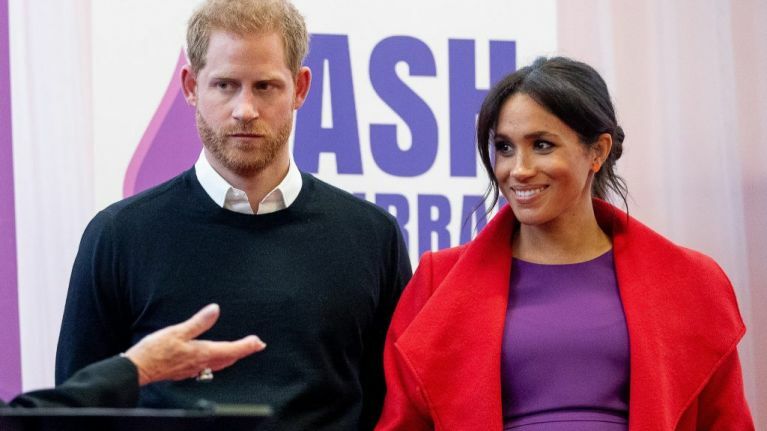 But there's another reason why this birth is fairly of note - because he or she could be the first British royal newborn to be born with dual citizenship. A massive congrats to all involved. While the baby will be British, Meghan's American heritage means that US citizenship is also a possibility from birth. This means that they're likely to grow up having yard sales, partaking in lemonade stands, taking out the trash, and other standard American things that Americans are wont to do. ... Or their life won't be any different whatsoever because they're still a member of the royal family and they'll probably have a generic enough up bringing. However, while her son or daughter will automatically be a Brit, Meghan herself will have to wait a considerable amount of time before she can claim full citizenship - despite literally being a Duchess. 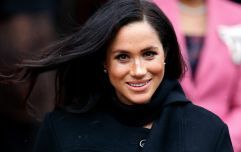 A source told told The Sunday Times that even though Meghan has been actively seeking citizenship, she isn't being fast-tracked just because of her status. Apparently, full citizenship could even take as long as "several years."